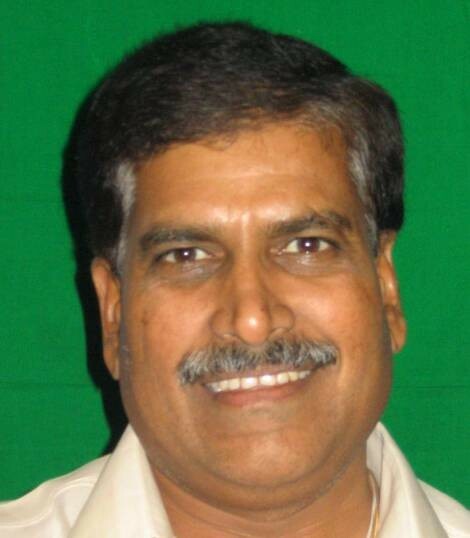 According to the newly-constituted BJP Parliamentary Party Executive Committee Belgaum MP Suresh Angadi has been made one of 13 Whips of the BJP in the Loksabha. The role of whips of various political parties and the Government Chief Whip is vital in the management of the Assembly Proceedings. The term Whip was defined by Shri Shivraj V. Patil former Speaker, Lok Sabha, as “the authority in the House who was expected to know the bend of minds of Members”.